Are you in search of a unique way of travelling or car service which is not only comfortable but also elegant? Our Navigator limo for hire will definitely satisfy your desire. It has the powerful combination of a contemporary vehicle which is given by a Hummer and the incorporation of a conventional and more sophisticated appeal provided by a limousine. 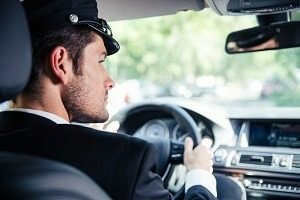 Choosing our expert services, you will surely have the unique travel experience fully packed with amenities, safety, entertainment and comfort. If you wish your bride to be to experience a stunning way of arriving at the church, then choose the Fast Limo Hire for your wedding. Not only will your bride to be feel special, but her arrival would also surely turn heads and make her feel elegantly stunning. 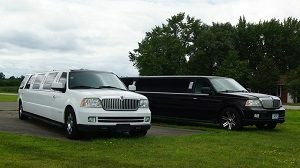 Give your special someone, a friend or family member a surprise party on his or her way to the party reception, let them enjoy a stunning way to travel by giving them a Navigator limousine service. Let that person enjoy the fulfilment of starting a special day in a stunning manner. The Navigator’s exterior will provide you with a celebrity feel and comfort. It comes with special and flashy accessories and amenities, giving you a feel of a luxurious lifestyle. Enjoy the comfort of an all leathered sofa and upholstery which will surely make you feel like a star. The passenger will get to benefit from the wide array of services that come along with this service which includes visual and audio systems plus a full packed interior bar. Enjoy a combination of conventional and contemporary limousine ride with our Navigator limo for hire by calling us now on 020 3006 2092 for more details.